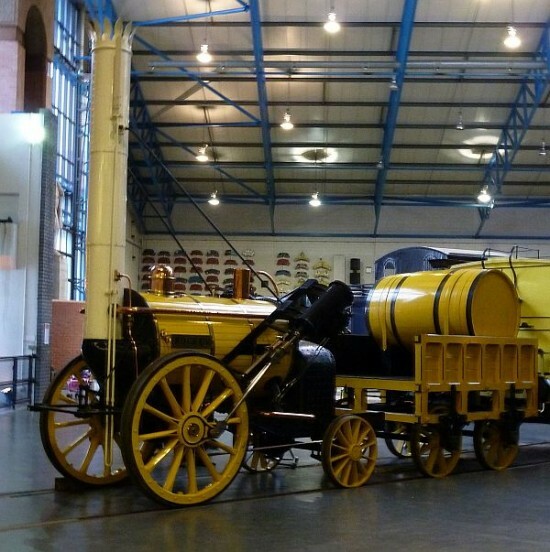 A replica of Stephenson’s Rocket on display at the Railway Museum. 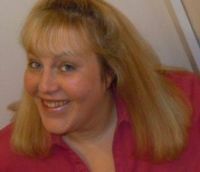 I’m ever so behind with the 366, but I’m determined not to feel too pressured about it. When I feel relaxed about it, I love taking part, and that’s what it’s all supposed to be about! Taking Part is all! And I consider it possible that Mrs Stevenson picked the colour scheme for that rocket. Ah, we went to the NRM in November and the Rocket was in the workshop being painted. It looks like they have done a great job! Very nice capture under difficult lighting conditions. Seems to me very impressive. You have achieved wonderful exposure on this image….impressed with how well all those ceiling lights look!